The 2nd edition Cycling Marathon by JP sports and events in association with Sugarfree, Gujarat Tourism and Claris is back in Ahmedabad but this time it is going to be more exciting with more Riders, Prizes, Thrill and Fun too.....!!! 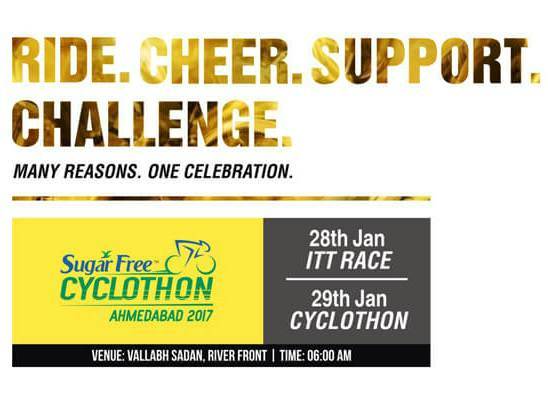 Supporting a Noble Cause: A fund-raiser will be hosted for the Sugarfree Cyclothon’s Philanthropy Partner with a motive to support the livelihood and training of the specially-abled people. 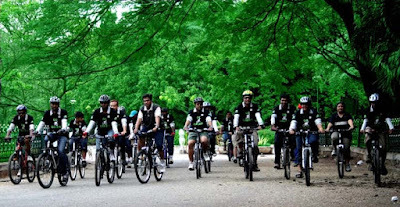 As a part of the cause, a special tri-cycle ride (the Divyang Ride) has been planned to motivate and support the specially-abled by giving them opportunity to participate in Ahmedabad’s hot favorite cycling event. 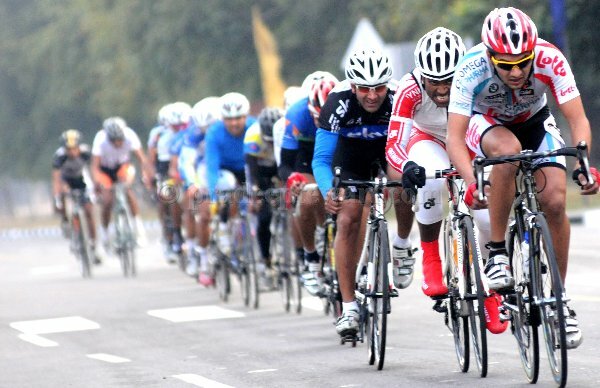 Introducing ITT Race: Introducing the earliest form of Divide Racing – the ITT (Individual Time Trail) Race for the first time in the history of Cyclothon Ahmedabad. The ITT Race will be held for racers on 28 January 2017, a day prior to Cyclothon. What Participants of Cyclothon will receive? Race against the watch, compete with none but yourself. Just get going with your aerodynamic time travel bicycles and let your strength and endurance win. Do not forget to put on your head gear. For those who love the rush of speed and have the endurance and grit to push themselves and their bikes. This is a timed race of 100 kms. Over a carefully picked route that will thrill the most avid racer. You need to be atleast 15 years old and wear a helmet. The cut-off time is four hours. After that, the route belongs to the public traffic and you will have to race through it. If you think you have it in you, you cannot miss this ride. For those who ride regularly or are very conscious about their health and fitness, this is the perfect ride. Not too long, not too short, just perfect for taking things a notch up. It does a lot of good to your legs and heart and yet not too tough. We need to see you riding with helmets on and you need to be at least 15 years old. 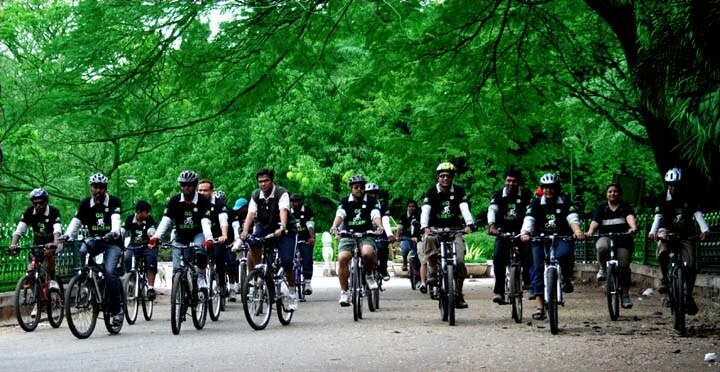 If you support the idea of Green Ahmedabad then ride 14 Kms to promote cycling as a green way of commuting in Ahmedabad. Make the authorities sit up and recognize our need to have roads that are safer and conducive to commuting by bike. Wear your heart on your sleeve, a green one. If you are looking for a way to make your weekend more fun, this one is just for you. Who says you can only party in heels and not on two wheels! Dress Up as you like. But don’t forget to Dress Up your bike. Let your bike look creatively gorgeous, let it be seen, be noticed and be there. But you have to Bring your own bike. Let the kids also have fun. 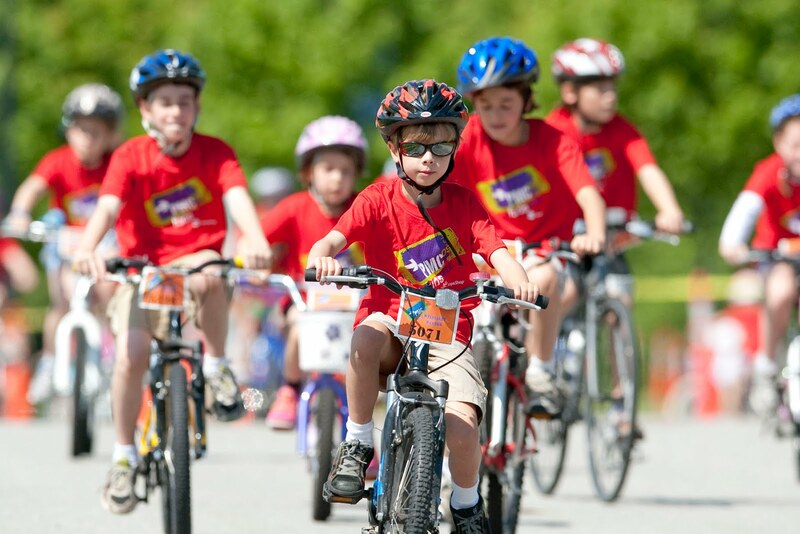 See them enjoy the euphoric atmosphere as they ride away on their bikes and trikes on a safe dedicated route. Be your kid’s baby sitter. The schools must encourage their students to participate. The school with maximum number of finishers will be awarded a TROPHY. 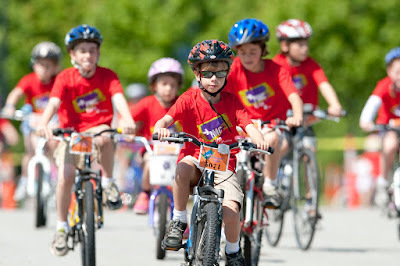 Cyclothon is for everyone. There can not be any discrimination when it is all about passion to ride. 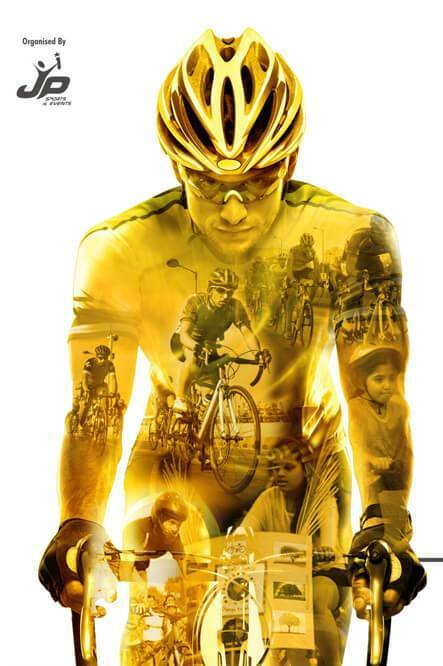 With an aim to encourage, motivate and support the specially-abled, a special ride has been designed for them. So if you know anyone who would love to take part, tell them about it. The only condition... Don’t let your hesitation come in your way. Eligibility: Participation in the ‘Specially-abled Champions’ category is open for individuals with: physical/locomotor disorder, intellectual impairment, hearing impairment and orthopedic or neurological disorder. 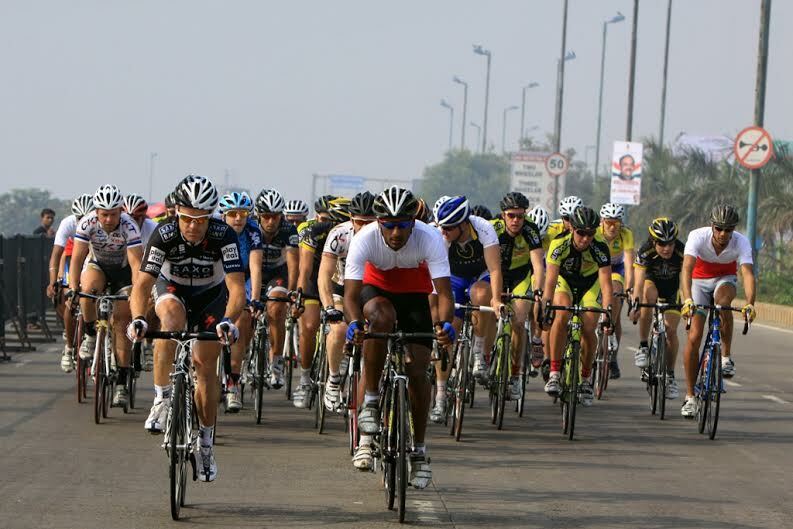 So AHMEDABAD ......Get Set Pedal....!! !